A 2002 graduate of Appalachian State University with a bachelor’s degree in accounting and an Enrolled Agent with the Internal Revenue Service since 2012, Shannon has been practicing in the tax industry since 2003 and acquired ownership of this accounting firm in 2015. Preparing not only individual returns but also corporations, partnerships, home owner associations, partnerships and non-profit returns allows Shannon to attain a wide array of experience to which can be applied to varying situations. Typical tax return preparers perform an average of 300 returns a year. During the 2016 tax filing season Shannon prepared 728 Individual and 81 corporate and non-profit returns. During the year he assisted clients in resolving over 70 IRS settlements and collection issues including state negotiations. 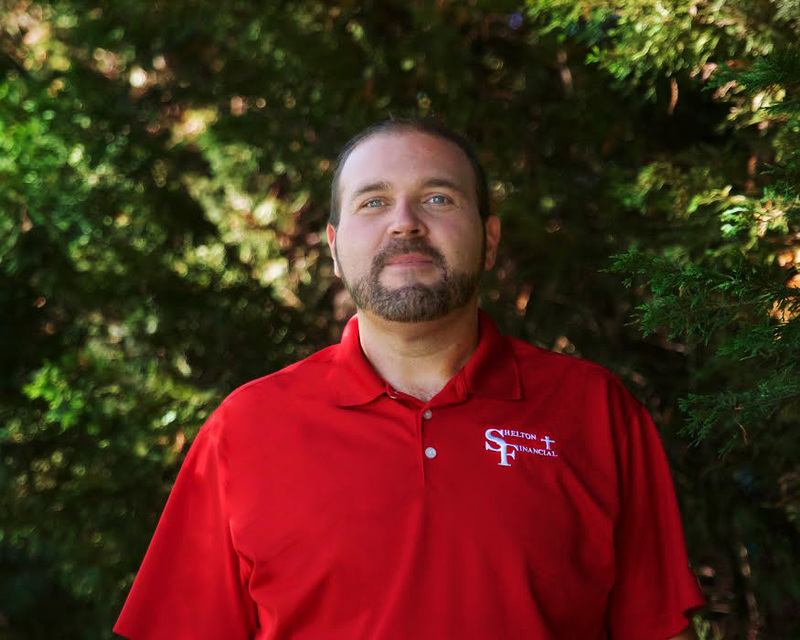 Also a sports official for various sports in high school and collegiate levels since 2000 he has learned the ability to handle pressure situations and to remain calm to allow better thinking prevail when all else around you seems to be falling apart. It is imperative to every sports official that knowledge of the rules is critical, then application of the rules for each situation is eminent. The same goes for taxes. You must first know the tax law and then be able to apply it to meet the needs of the particular situation at hand. Coming to know Jesus as Savior at the age of 8 in 1988, Shannon has never lost sight of his priorities: Put Jesus first so all else can fall into place as it should. Shannon and wife Mandy, high school sweethearts have been married since 2000 and have 4 children. Faithfully and diligently attending Providence Road Baptist Church in Maiden he has learned that only by serving Jesus can you achieve the inner calmness everyone is looking for.